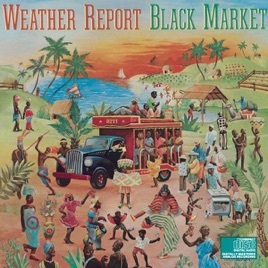 By the time Black Market was released in 1975, it was clear that Weather Report were an ever-evolving collective of musicians, with Joe Zawinul and Wayne Shorter the only two constants. 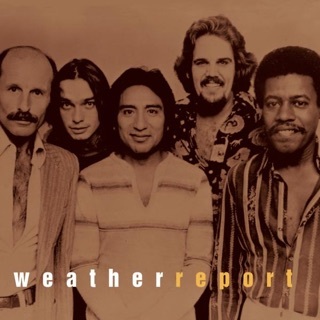 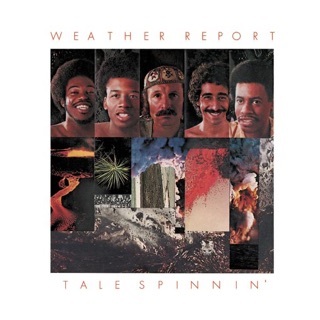 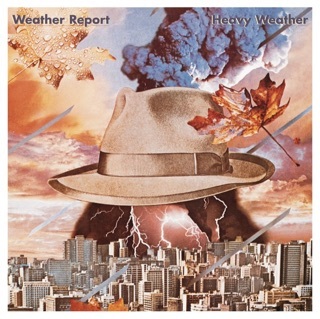 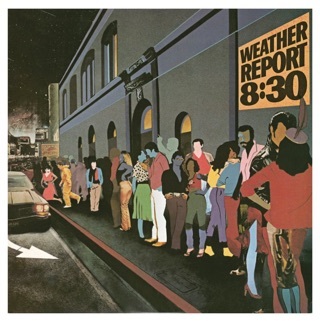 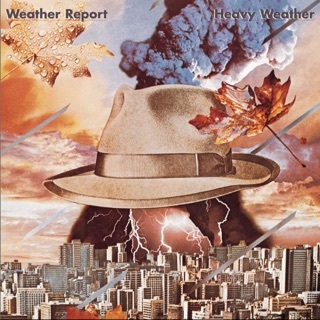 Yet songs like “Black Market” and “Elegant People” were the clearest definitions of the group’s musical ethos, confirming the idea that the name Weather Report referred not to a specific team of musicians as much as a musical concept. 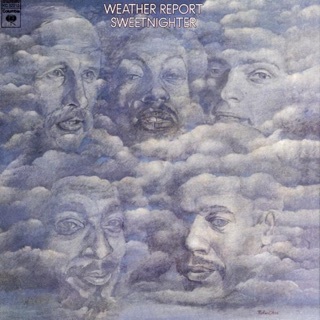 That concept is embodied by the title song, which Zawinul has called the best song Weather Report ever made. 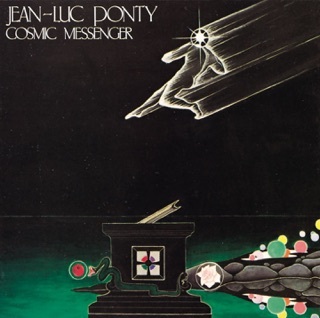 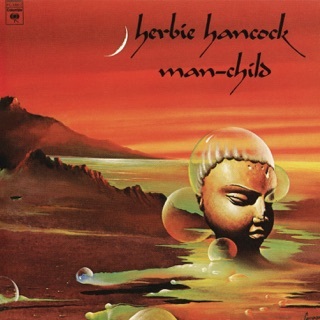 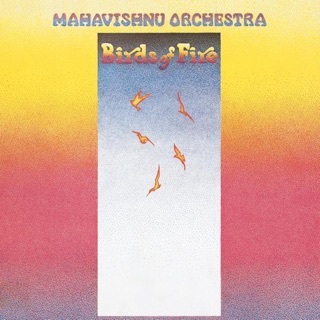 Led by the quicksilver notes of Zawinul’s ARP synthesizer, the song is exacting but perfectly fluid, the rhythms propulsive but unexpectedly soothing. 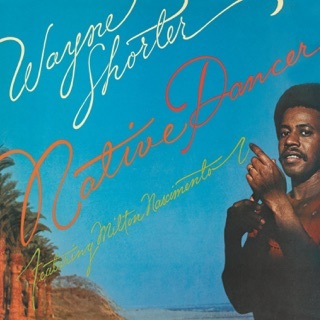 Most importantly, even though the song starts with a futuristic tone, it eventually builds to an African fanfare, setting the stage for the international motifs that run throughout the rest of the album. 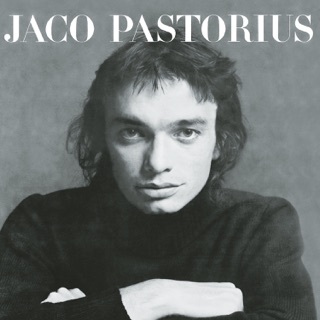 Black Market is also notable for the debut of Jaco Pastorius, whose spry and casually virtuosic playing alights “Cannon Ball” (Zawinul’s tribute to his mentor, Cannonball Adderley) and “Barbary Coast,” a leisurely but intricate funk workout that the 24-year-old Jaco penned himself.